Team17’s latest entry in the Worms series, Worms W.M.D, and Pencil Test Studios’ spirtual successor to Neverhood, Armikrog, are now available to purchase. Until September 6, 2016, Worms. W.M.D is available for purchase as Worms W.M.D All-Stars Edition. The All-Stars Edition comes with a host of playable characters from other games such as: various Rare IPs, Rocket League, Orc Must Die, Yooka-Laylee, and many more. It is the same price as the regular game. In Amrikrog players take control of Tommynaut and his blind alien talking dog Beak-Beak as they seek to break their captivity. As the spiritual successor to the Neverhood should, it maintains the same stop motion clay animated point and click adventure game style that turned people onto Neverhood in the first place. The game was designed and developed by the creator of Earthworm Jim, Doug TenNapel, as well as the creators of Neverhood, Ed Schofield and Mike Dietz. It also features voiceover stars from Naopoleon Dynamite, Pinky and the Brain and Mystery Science Theater 3000. The game is available for purchase here at the price of $9.99, although it is currently on sale for $8.99 until August 30th. 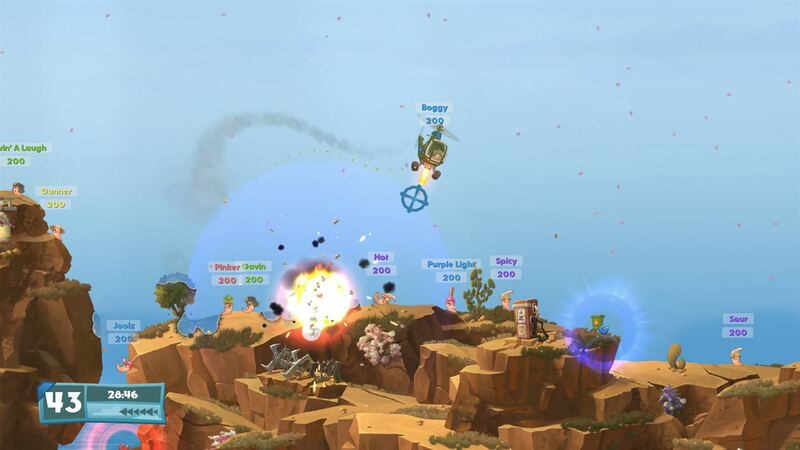 Worms W.M.D has the classic Worms gamplay that fans love but it also has brand new weapons, the introduction of crafting, vehicles and buildings. With 30 campaigns and the ability to challenge five opponents either in local or online multiplayer there is plenty of Worms W.M.D to go around. 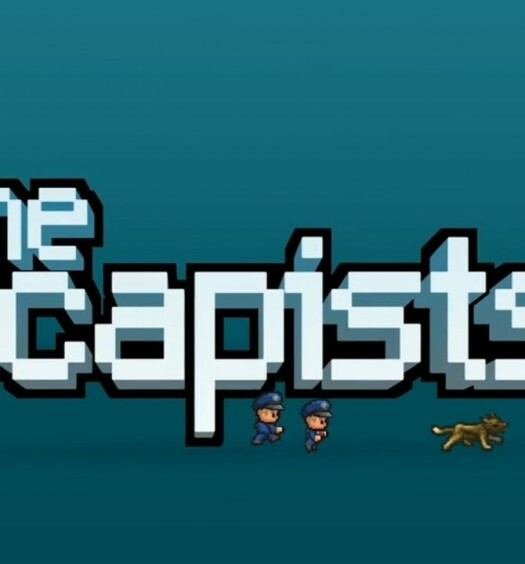 The game received a “Highly Recommended” from our reviewer. The game can be purchased here at the price of $29.99. Our reviewer had this to say about Worms W.M.D, “As a returning fan of the original Worms, I’m delighted by what Worms W.M.D has to offer. 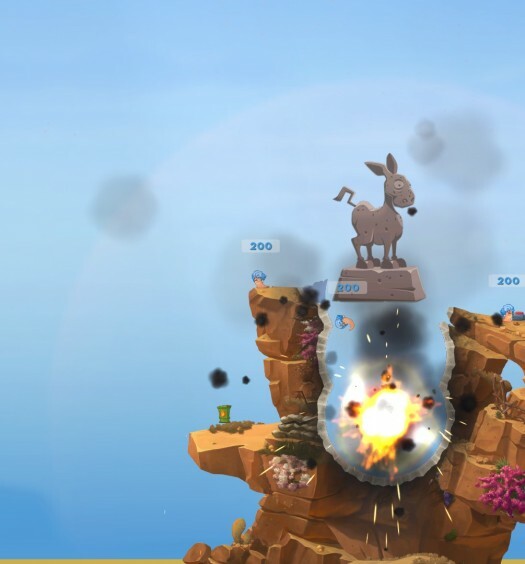 It’s the best Worms game in years and it is a fantastic place for a new generation of fans to begin with.” More of the review can be read here.